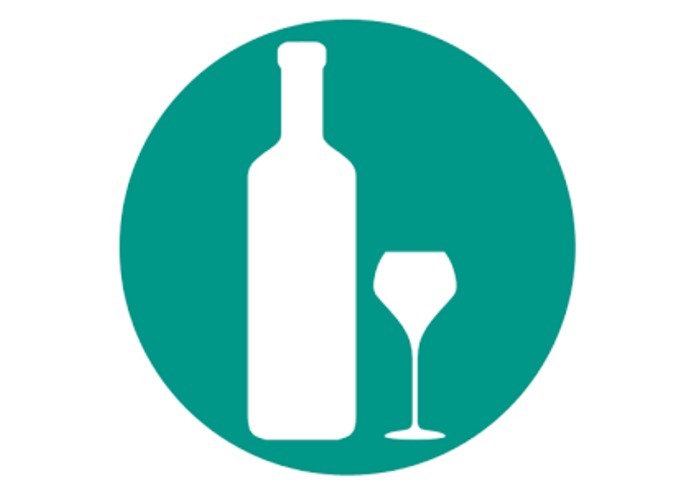 "My cellars and tastes" is a free Android application to manage personal cellars of wines, beers, etc. 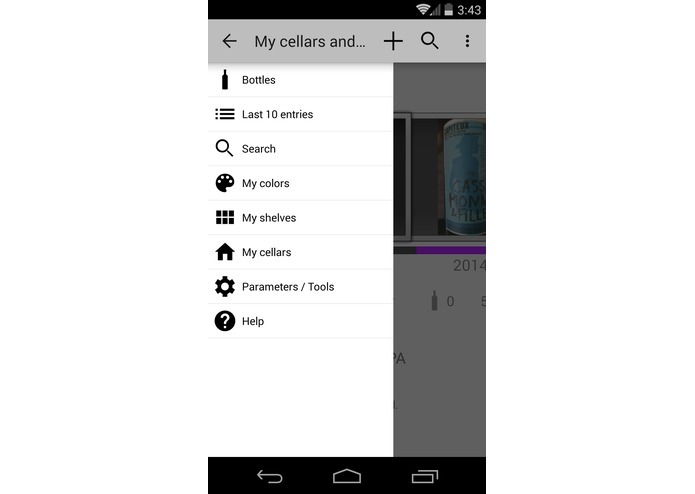 In 2012, I decided to create my own Android application to manage my cellars of wines and associated notes. I develop this application in my personal time to complete my skills as software developer. 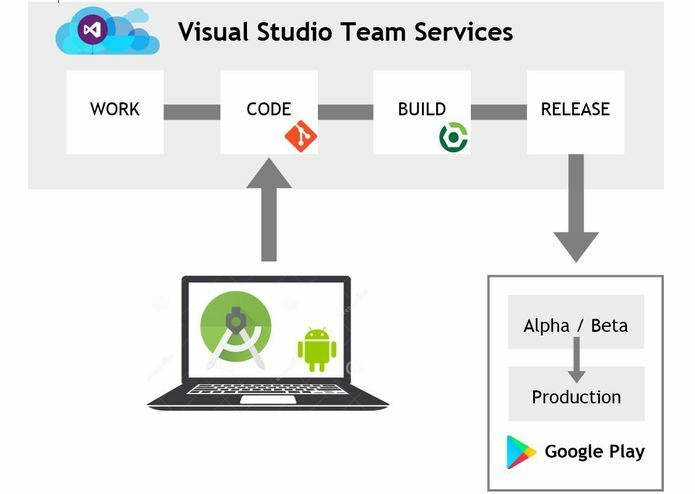 It is a good opportunity to use Visual Studio Team Service to be more agile and use more ALM tools to take into account faster user's feedback. 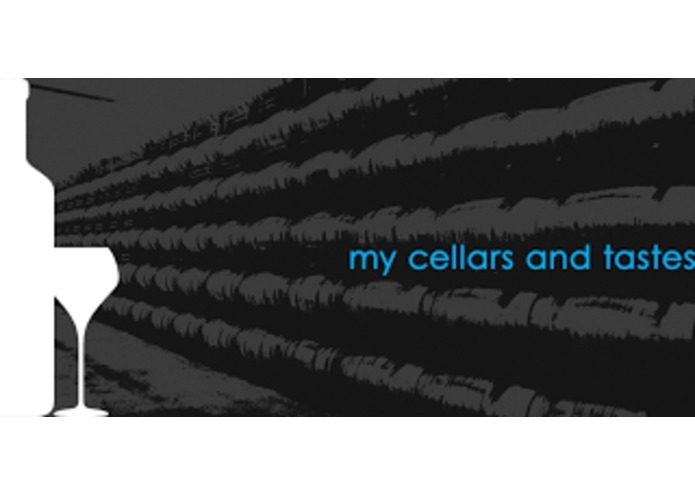 "My cellars and tastes" is a free application in 6 languages to manage cellars of wines, champagnes, beers, olive oils, etc. 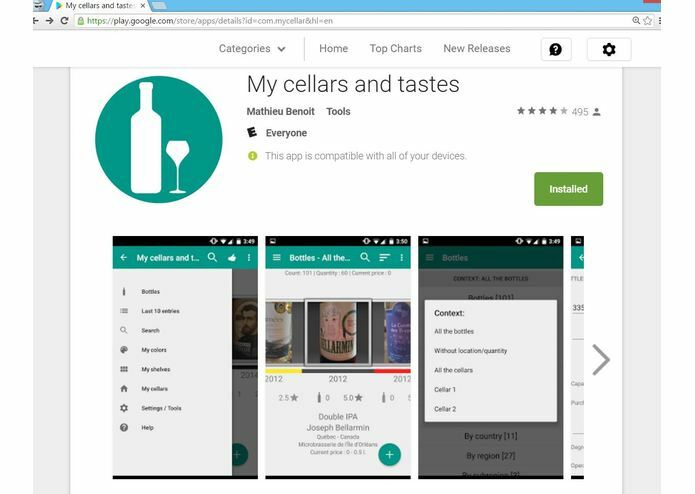 Originally in 2012, I built this Android application with Eclipse locally, then I added a local SVN repository and I recently configured a dedicated Visual Studio Team Services account for this challenge to manage my backlog, my code with Git and also automate Build and Release. I'm a .NET developer so I have to adapt my knowledge to the Java/Android world. 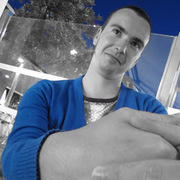 The frequency of the new version of Android and associated Support Library bring some challenge, I want to be up to date about design and pattern driven by mobile and Android involvement, I always update my application in consequence. A good ALM tool can help for that. I ran into a challenge with the VSTS Build/Release part about Artifacts and items path to pass between steps or between the Build and the Release. But with some documentation and time, it was ok. I'm proud of the accomplishments about the migrations I was targeting: from Eclipse to Android Studio, Build automation with Gradle and VSTS and the ultimate continuous delivery in Google Play console which was manual before this challenge. The way I have built this application was in an "agile spirit" with many iterations to improve the features of the application, with VSTS I can now easily manage more frequent release with automation and quality. Add more and more feature for the end users. For example service in the Cloud, etc. Continue to add more automated tasks: unit tests, etc. I have built the application and adapted it to be managed by VSTS from the code to the final release. Software Architect enthusiast by web, mobile and cloud development leveraged by agile and alm solution.